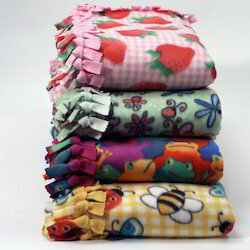 Exporter & Manufacturer of a wide range of products which include Fleece Blankets such as Polar Fleece Blankets and Printed Fleece Blankets. Riding on unfathomable volumes of industrial expertise, we are presenting a distinguished range of Polar Fleece Blankets. 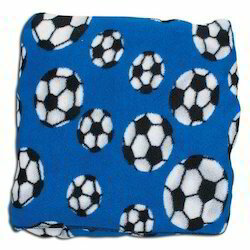 Banking on our skilled professionals, we are engaged in offering for our valuable clients a wide range of Printed Fleece Blankets. 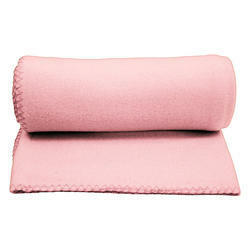 Being a quality-oriented organization, we are engaged in offering an impressive range of Fleece Blankets.